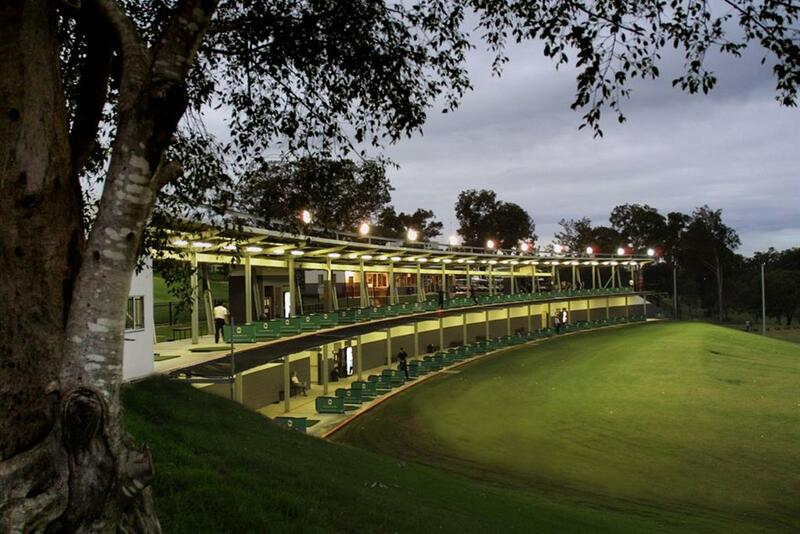 Our 220 metre double storey driving range offers 48 covered bays. The range is fully floodlit to enable practice long after the light has faded. The driving range consists of 48 bays spread over two floors with automated system. This double deck automated system is only found in TGC as we are the first company to adopt such system.We provide 220m distance of hitting range up to the top of the back net and as Takapuna is relatively congested area, most of the time, the driving range is occupied almost 100 percent with practising people. TGC also provides a golf lesson from many top pro golfers, therefore lots of junior golfers as well as public are visiting this golf club. Get extra value and beat the ticket queue with a Concession Card. Putting Green – The best investment you can make for your game The best investment you can make for your game. Improving your short game is the easiest and quickest way of reducing your handicap. At the Takapuna Golf Course our floodlit putting green allows you time to perfect your putting and reach your full potential. Only fee paying customers of the Takapuna Golf Course & Driving Range and / or customers who have purchased goods from the Pro Shop are permitted to use the putting green at no charge. Proof of purchase by way of receipt must be produced on demand. The practice facility is available to non users of the golf course and driving range for a fee of $5.00 per person for up to one hour at any one time.